​Jackie Ball, the South-East regional coordinator, has booked a room at Portsmouth University for the second UMHAN regional meeting. 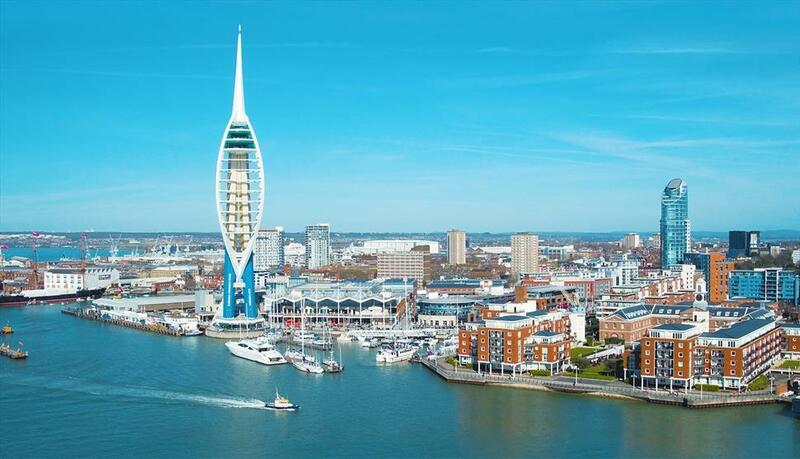 Jackie Ball, the South-East regional coordinator, has booked a room at Portsmouth University for the second UMHAN regional meeting. This will be happening on Tuesday 11th June from 10am-1pm. Members will meet until 1pm, and then anyone who wants to stay for informal networking over lunch would be very welcome. Room number and directions TBC!